The Boston Public Library held an interview with the creators of Shakespeare to Hiphop and talks about the exhibit, “Shakespeare Unauthorized,” which makes The Bard’s world come alive. 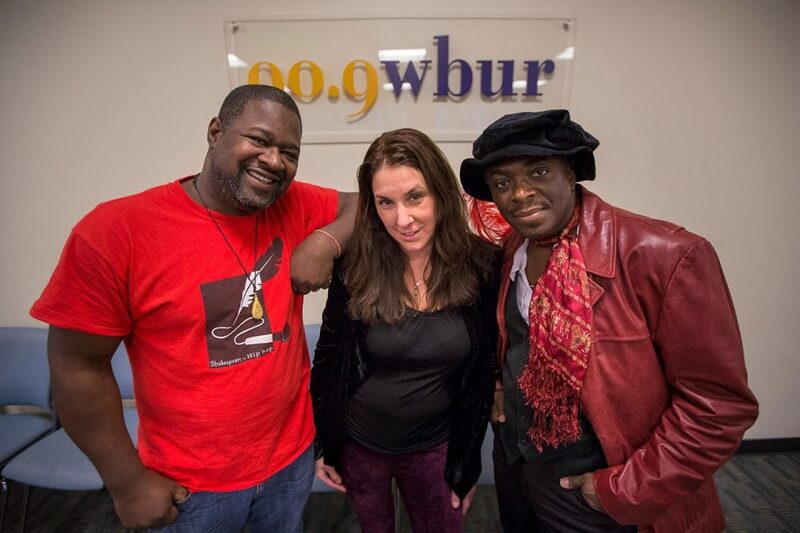 The interview includes Regie Gibson, a BEI Emeritus fellow and co-creator of Shakespeare to Hiphop, Marlon Carey, co-creator, and Alison Keslow, the bassist. The trio talk about the purpose of Shakespeare to Hiphop to help bridge the generational gap that often exists between the Classic literary tradition and popular culture and share some of their work in this interview. For more information on Shakespeare to Hiphop, click here.